Located above Moe’s Cantina, The Cava Room’s is Moe’s Cantina’s newest addition featuring a meld of Spaniard accents, culture and art. 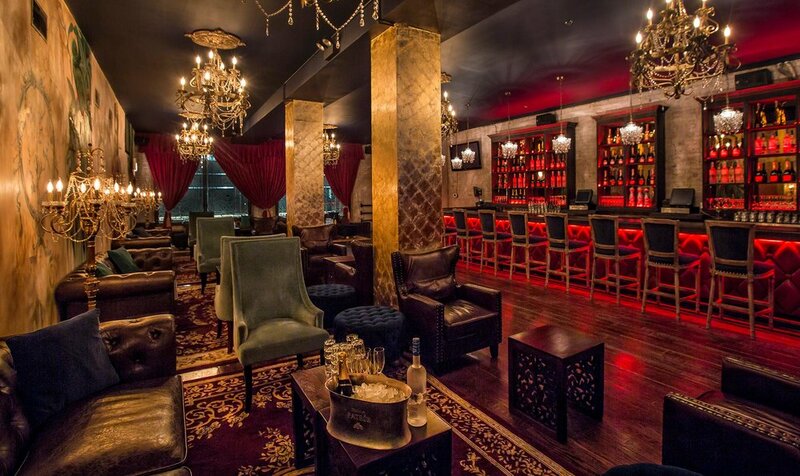 The Cava Room has a lively yet intimate ambiance perfect for both the weekend getaway and private event experience. Peel open luxurious red velvet curtains to escape into a world of enchantment and charm, with beautifully vivid hand-painted murals, dazzling chandeliers, and vintage Spanish-rustic furniture.